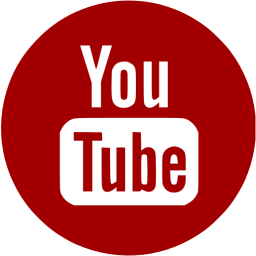 Army of One! 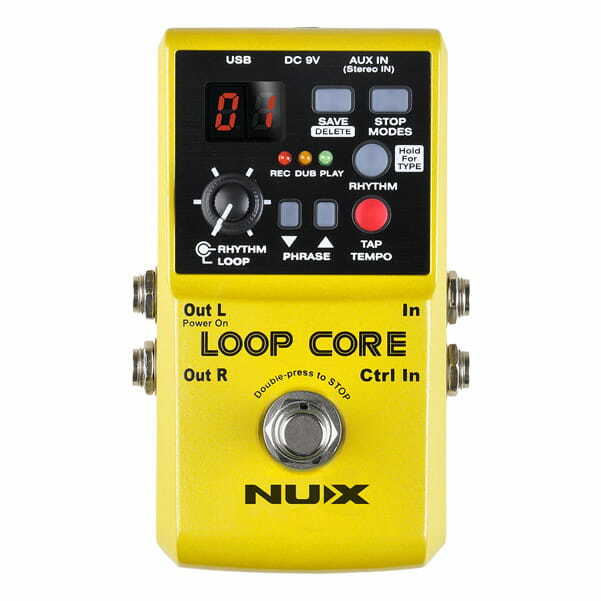 NUX Loop Core allows you to record and create music phases and play back as loops! 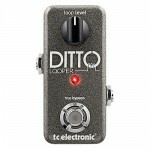 It has 40 built-in drum patterns and offers you 99 user memories! 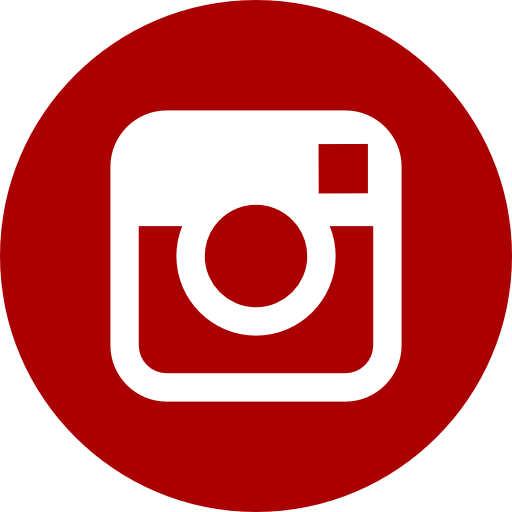 Whether you practice, compose, or play live gigs, you will get inspired by the well-considered features of Loop Core! 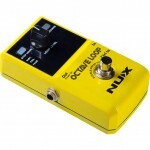 Octave loop looper pedal with 1 octave effect. 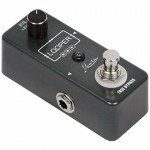 The Rowin LEF-332 Looper is a 24 bit, 44kHz pedal which supports a WAV audio format for you to get creative and create your own layers of guitar sound.